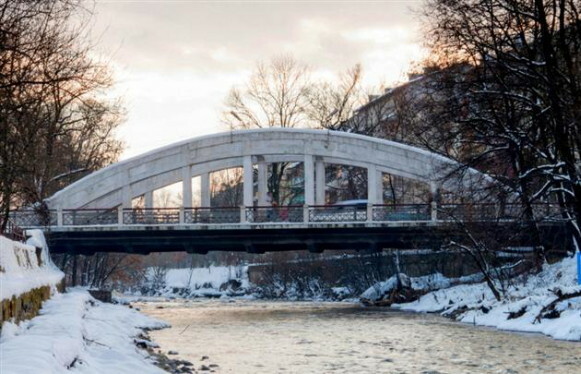 Borzhava River [Боржава; Boržava]. (Map: Borzhava River). 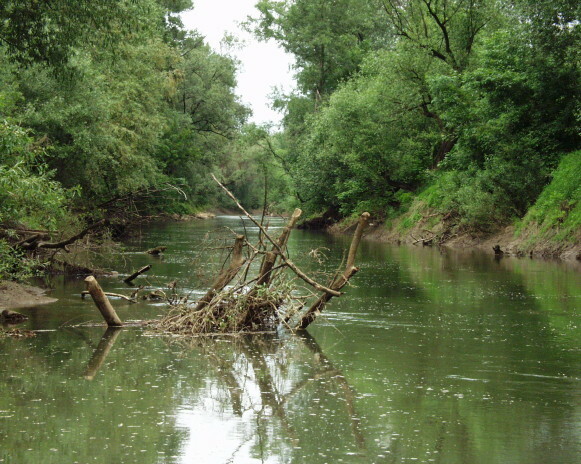 A small right-bank tributary of the Tysa River in Transcarpathia. It is 106 km long and has a basin area of 1,360 sq km. 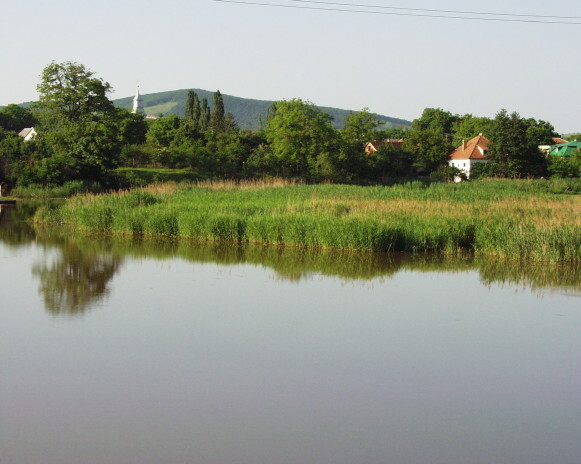 The river originates in the Borzhava mountain group. The upper stretch is mountainous, and the lower stretch is flat. Its valley forms a part of the Prytysianskyi Regional Landscape Park.